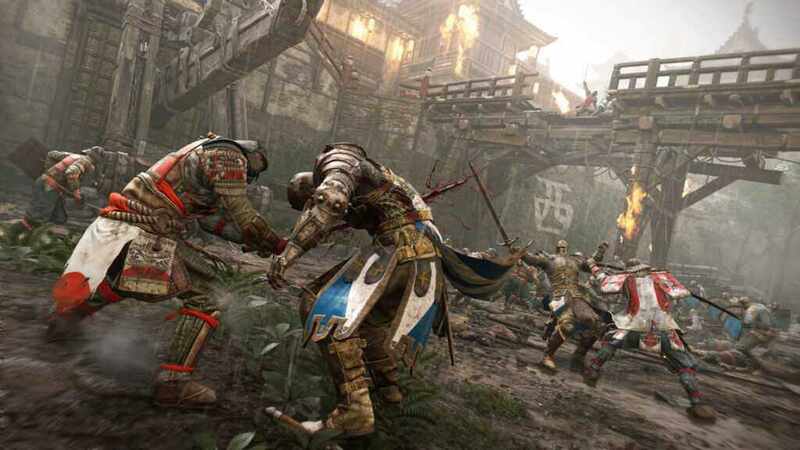 Ready your battle cry as Ubisoft offers everyone a free weekend of For Honor next week on PC, PlayStation 4, and Xbox One. Ubisoft recently announced that they will be having a free weekend on May 3 until May 6, 2018, on PC, PlayStation 4, Xbox One. 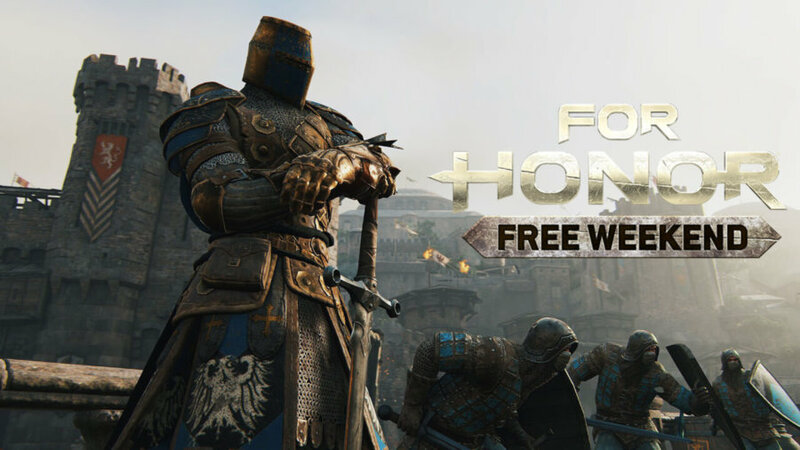 Players who will avail this free access will be able to play all multiplayer modes, a solo/co-op campaign mode, and the original 12 unique heroes from the game’s launch. 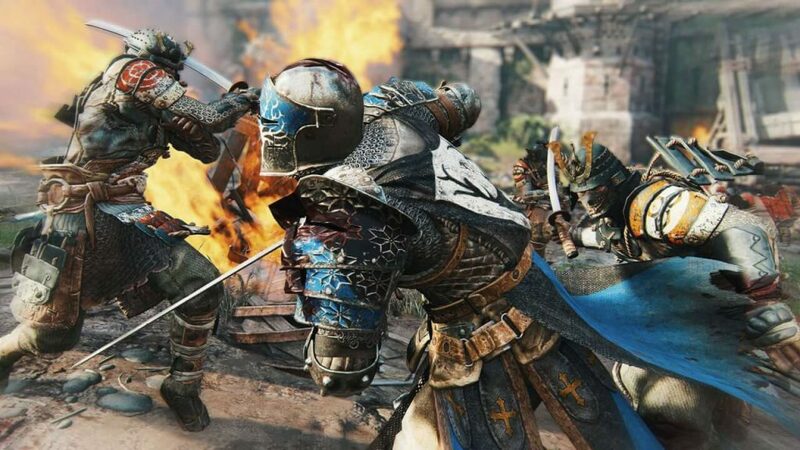 The free weekend also presents a new opportunity for both new and returning players as they will be able to play For Honor worth of more than a year updates. The introduction of dedicated servers lets players play the game in its most stable and balanced state since its beta days. 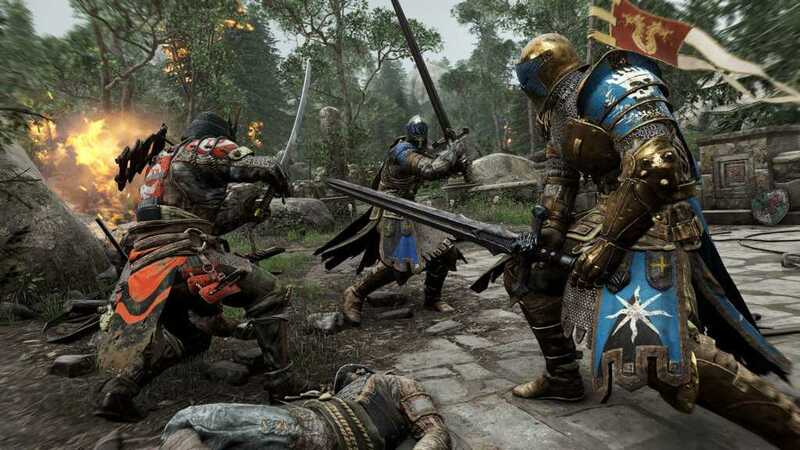 For Honor’s The Warrior Training Program will also have a resurgence in the free weekend, this helps unity in both new and existing players as they help each other for additional rewards. Existing players who help free weekend players will receive a revamped Champion Status for two weeks, valued at 8,000 steel, which will deliver more XP boosts to players and their team. 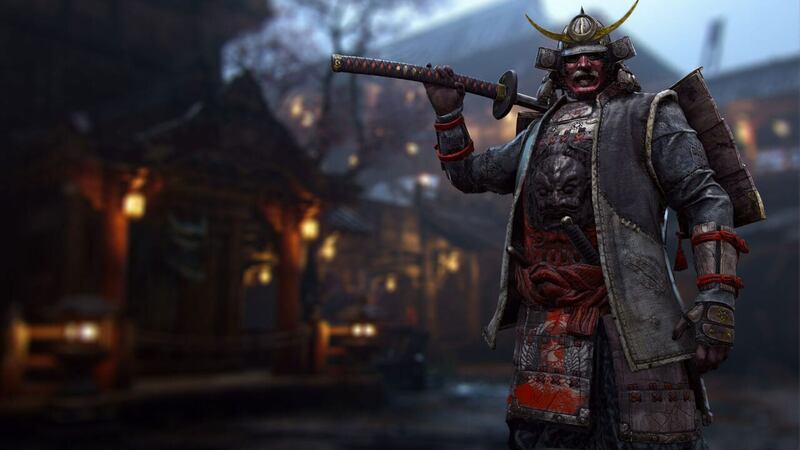 The players who want to continue playing For Honor after the weekend can take advantage of up to 75% off discounts on For Honor on all digital stores until May 15, and they will keep their progress from the free weekend as well.